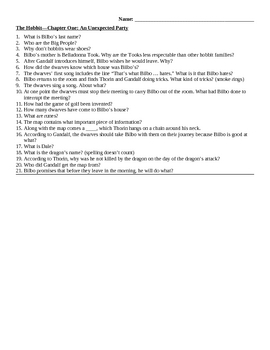 Quizzes for The Hobbit. The quizzes divide the novel into 14 parts. With answers.